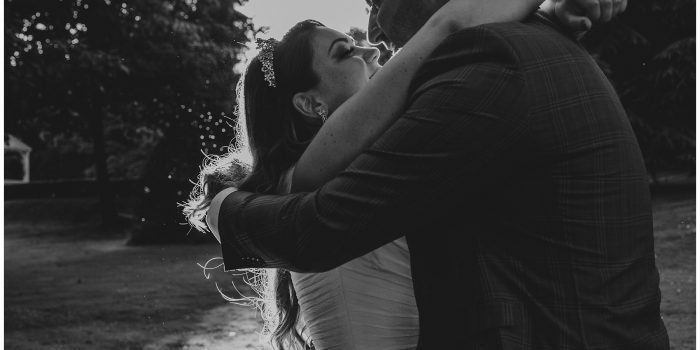 Jenni + Anthony’s autumn Crosby Lakeside Wedding ticked every box for the most perfect day. At a lovely central venue, surrounded by close friends and family and their beautiful little girl Amber. 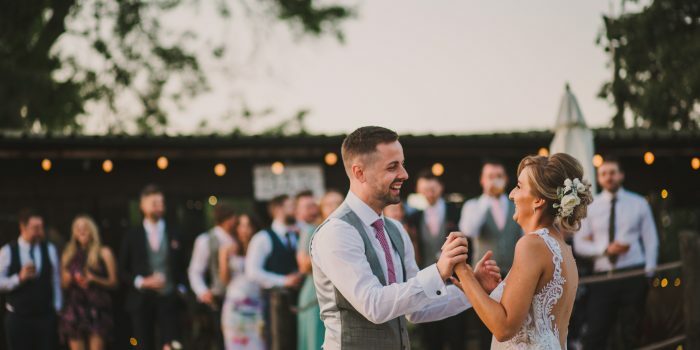 Their wedding had the perfect autumnal tones, mixed with the stunning white of Jenni’s dress. Jenni + Anthony allocated some decent amounts of time for portraits and this has amounted to a number of images that we are so proud of and we hope that Jenni + Anthony will spend forever looking and back on and remembering what an incredible day they had – AND how fantastic they both looked! Their portraits show real love and intimacy and for them to be comfortable enough with us to show that, really made us feel honoured. We wish Jenni, Anthony + Amber all the best for their future together and looking forward to shooting their works Christmas do next month!